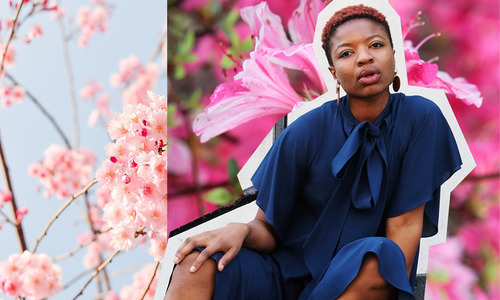 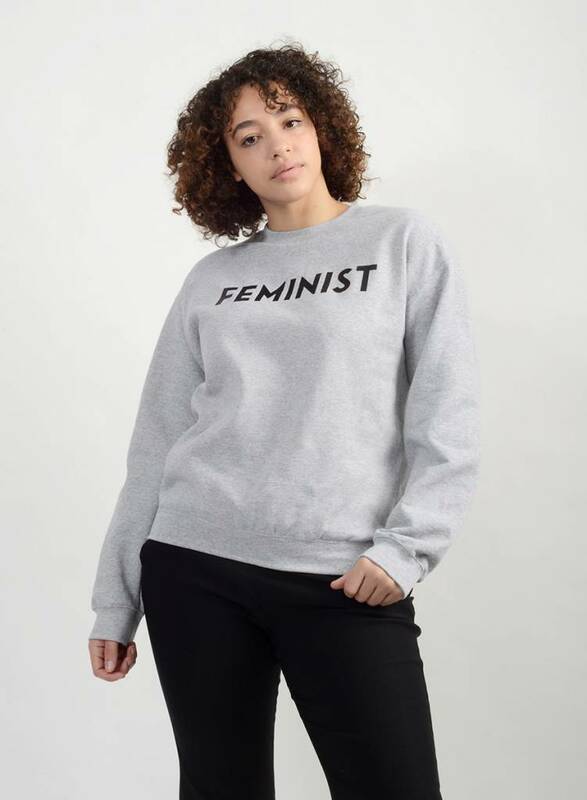 Show off your feminist side while raising money for women's reproductive health. 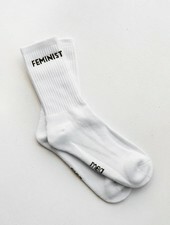 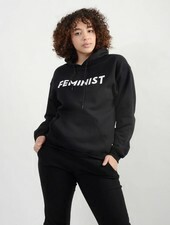 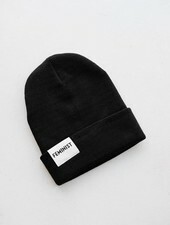 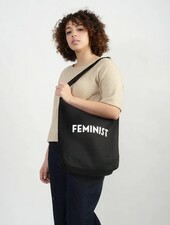 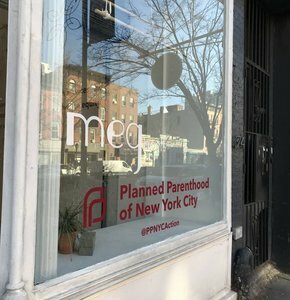 20% of all Feminist gear is donated to Planned Parenthood! 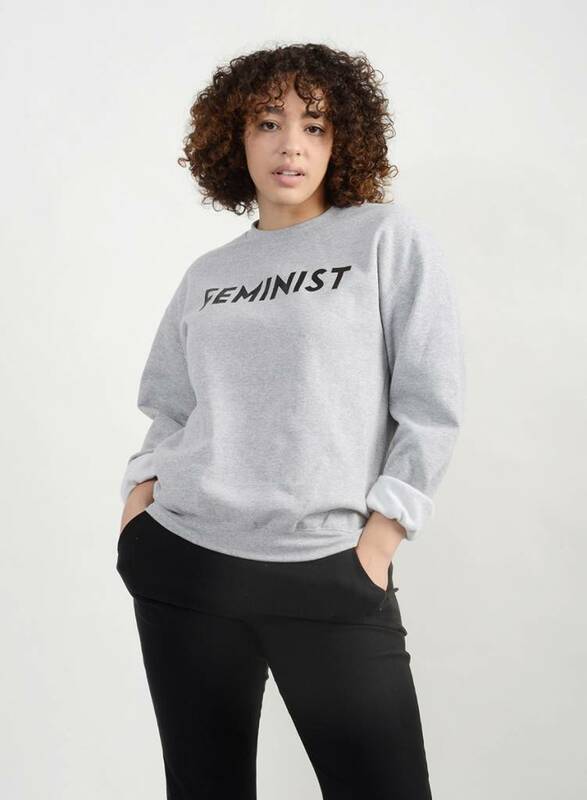 Model wears a size medium, intended to fit relaxed.